Leukaemia & Myeloma Research UK was founded in 2015 when one of the Trustee’s families experienced a family bereavement. 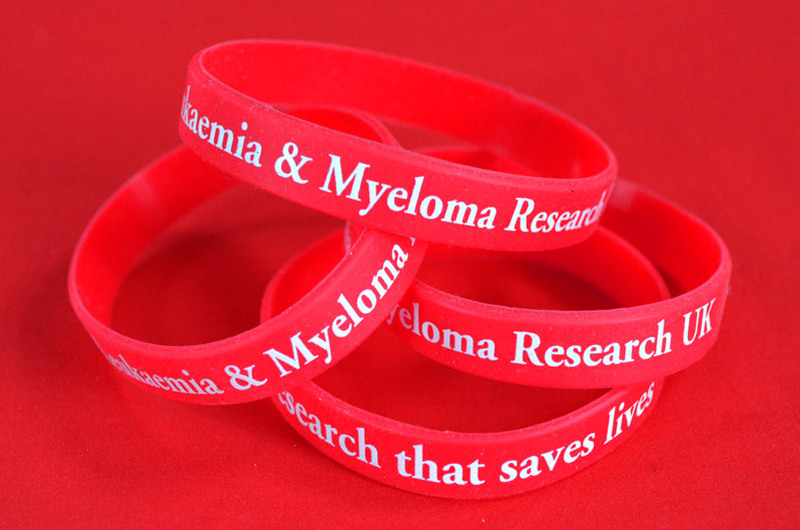 The Leukaemia & Myeloma Research UK charity was established to tackle cancer of the blood. Our vision is to be the leading UK blood cancer charity specialising in stem cell therapy. We actively support stem cell research into blood cancers, raise awareness of stem cell therapies and offer a free stem cell storage service for qualifying families, which we call Model Cell Biobank. If there’s anything more you’d like to learn about Leukaemia & Myeloma Research UK, fundraising for us, donating to us, or our Model Cell Biobank service, please visit our FAQs page. 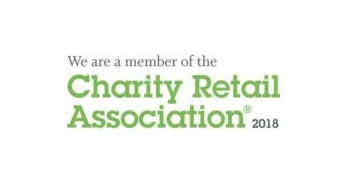 Influence and monitor legislation and regulations that affect charity retailing. 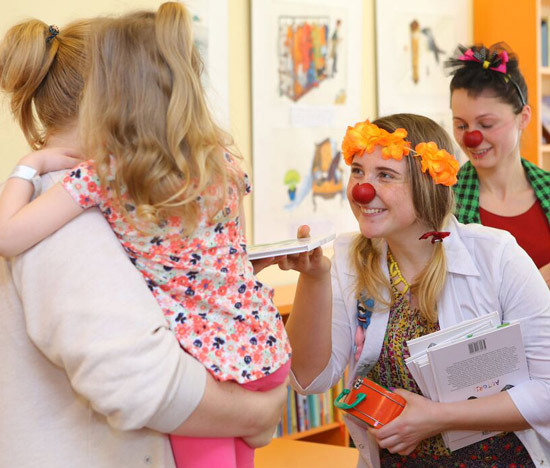 Promote the benefits of charity retailing to the environment, the community and to charity. 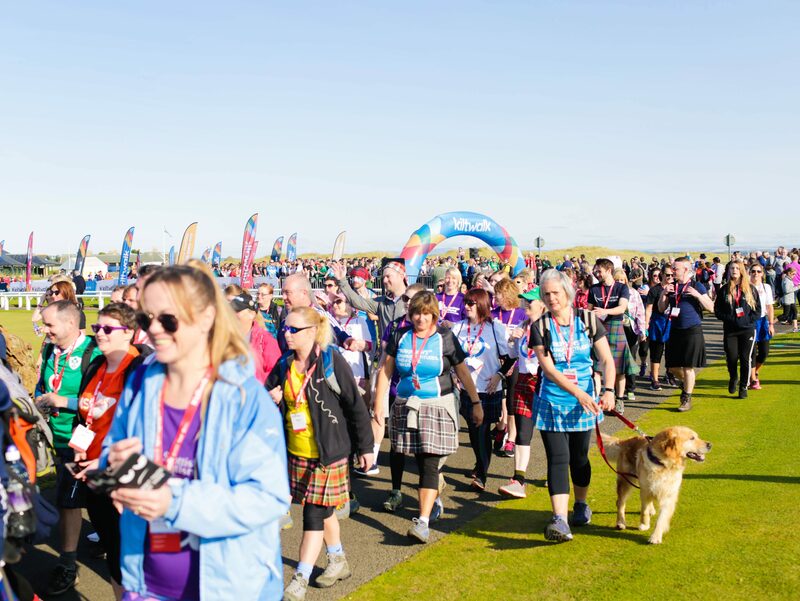 Be the major source of expertise and up-to-date information on issues affecting the charity retail. 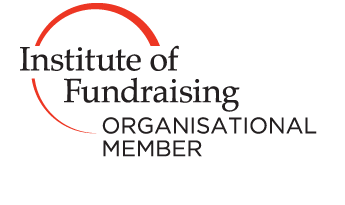 Work closely with other relevant organisations to support our members.